Google Chrome is one of the world's most popular browsers, and it's the go-to for many people. Here's how to manage your data while using the app. 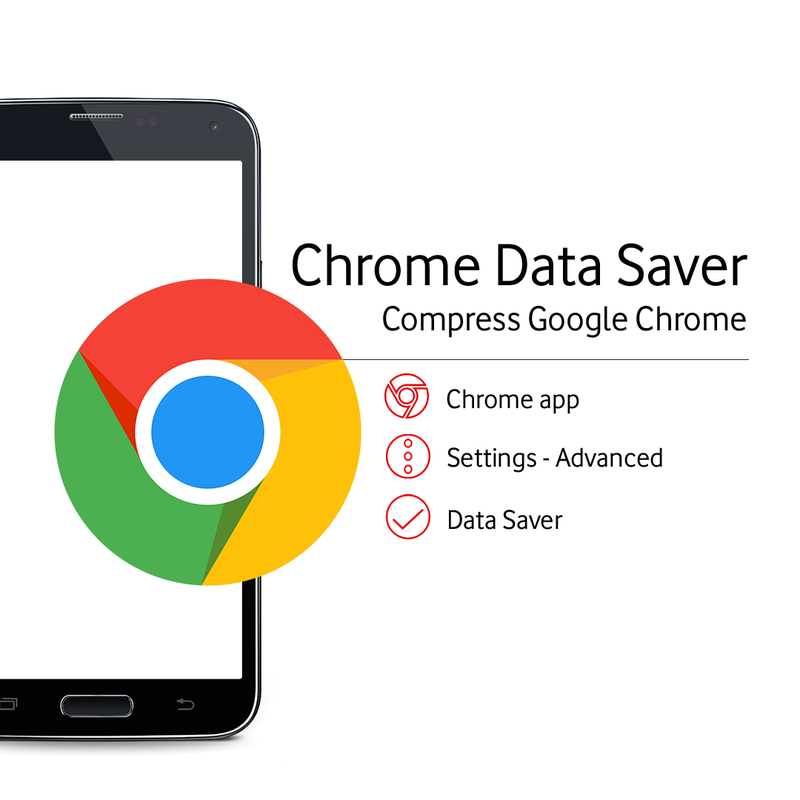 Data Saver will compress certain websites before downloading, saving you data. Chrome tries to predict where you might click next on a site, and preload that page to save you time. It's a handy feature - but can cost you unnecessary data. Check out lots more tips and tricks on how to manage your data on the Vodacom website.